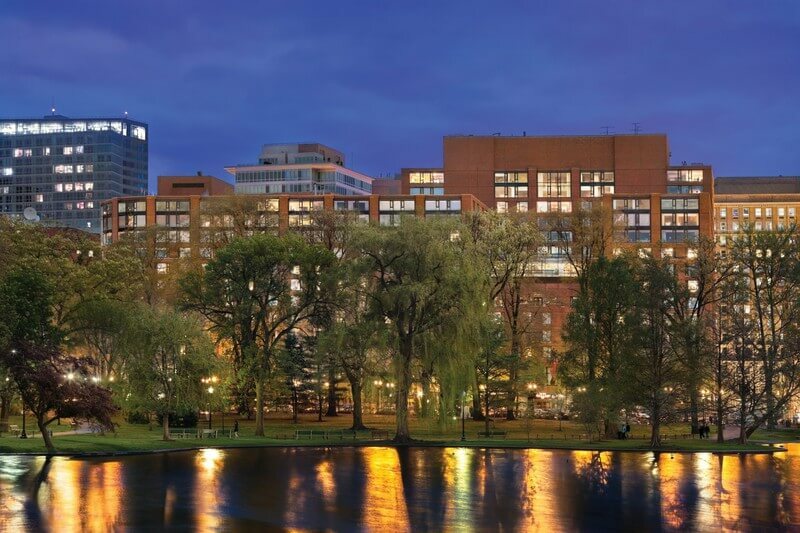 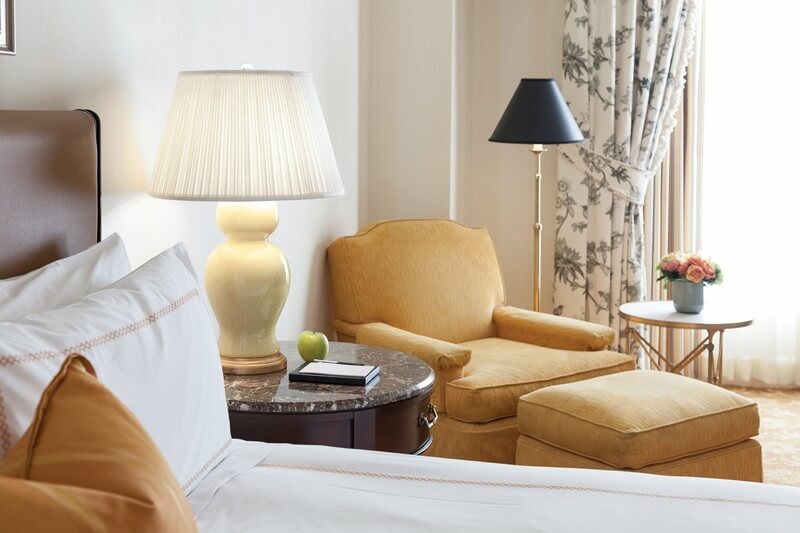 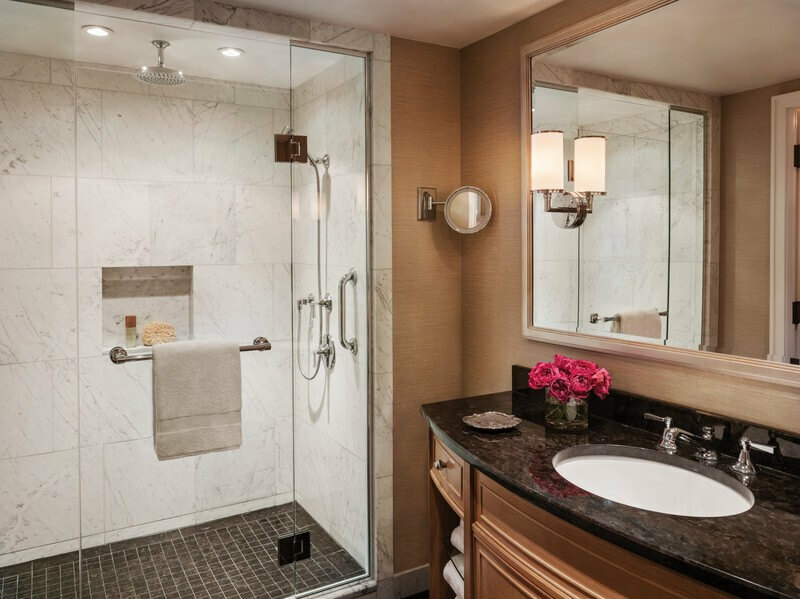 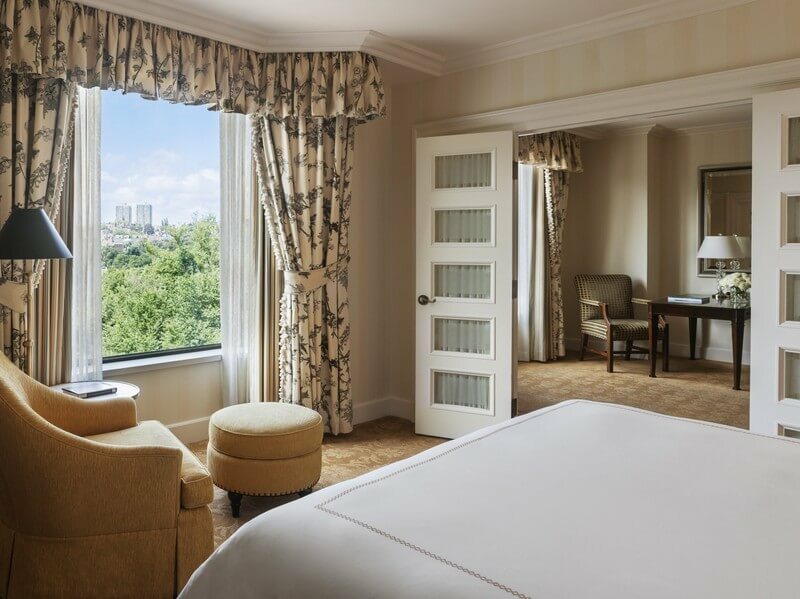 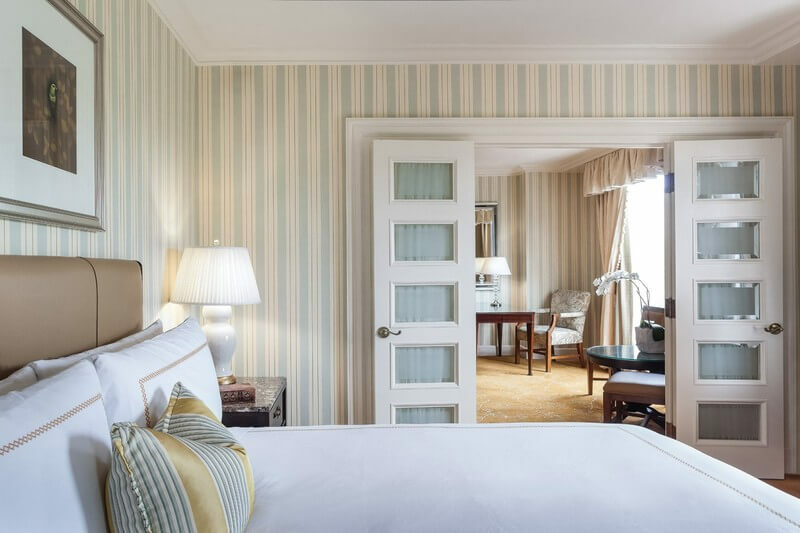 With a stay at Four Seasons Hotel Boston (Theatre District - Downtown Crossing), you'll be minutes from Boston Public Garden and Boston Common. 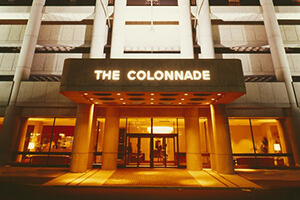 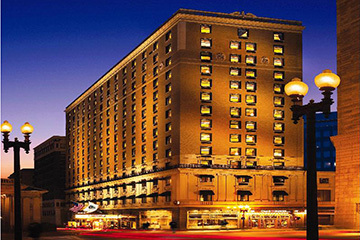 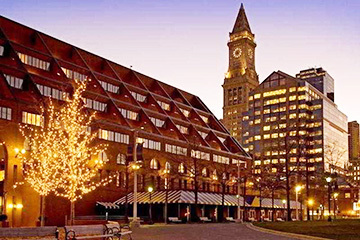 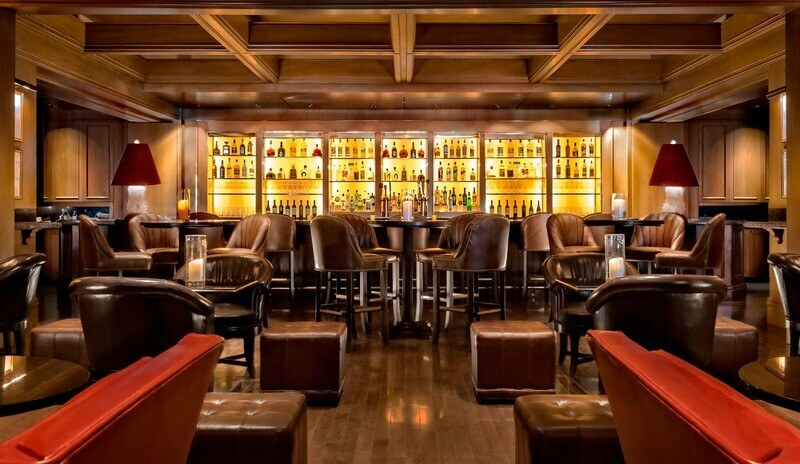 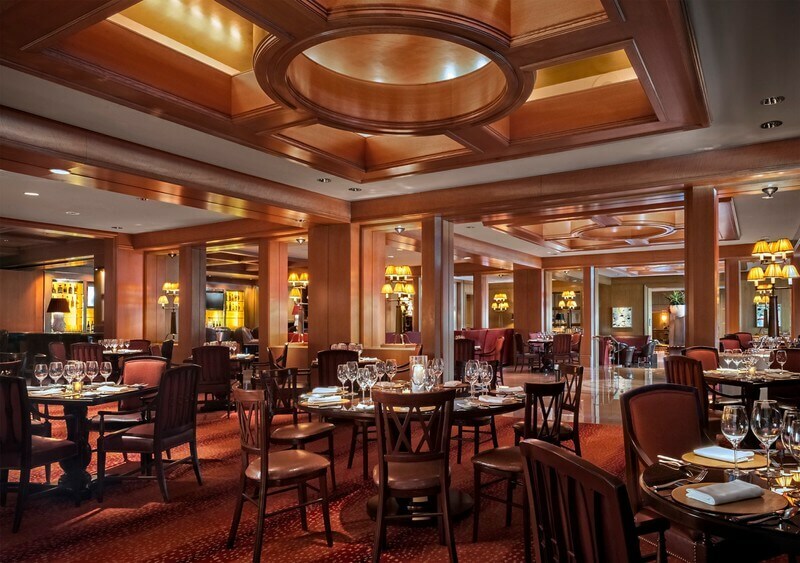 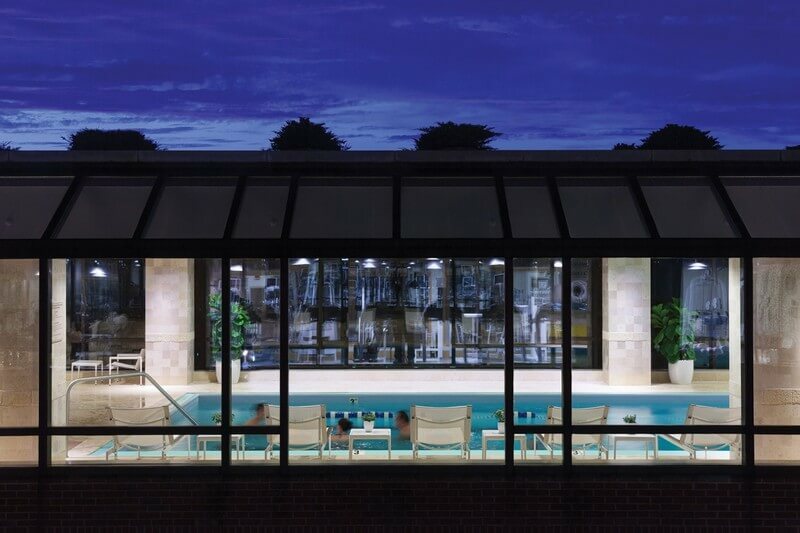 This 5-star hotel is close to Faneuil Hall Marketplace and Hynes Convention Center. 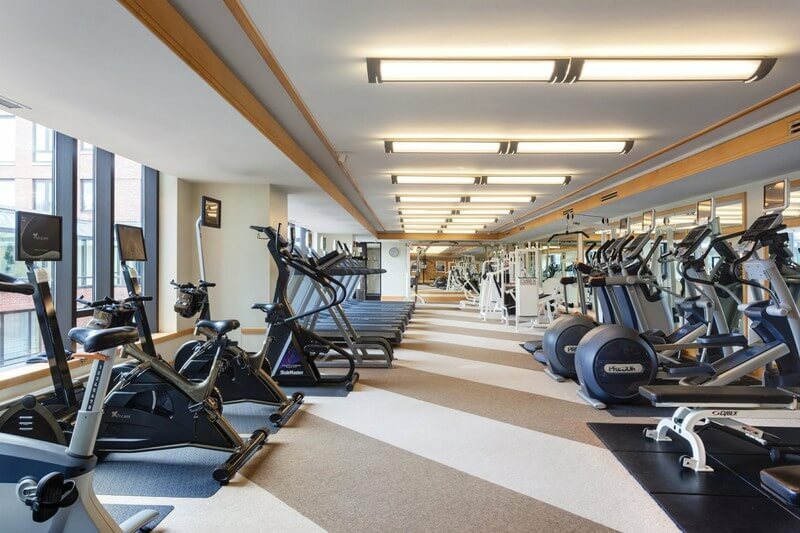 Check In/Check Out – 3:00 p.m./12:00 p.m.